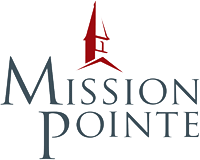 A place of reflection and comfort for generations, Mission Pointe Condominium is a site of distinguished legacy as a former retreat where guests experienced healing and inner renewal. Etchstone Properties, Inc. has masterfully renewed the vibrancy of this highly-regarded location, infusing it with new purpose that respects and evolves its history. 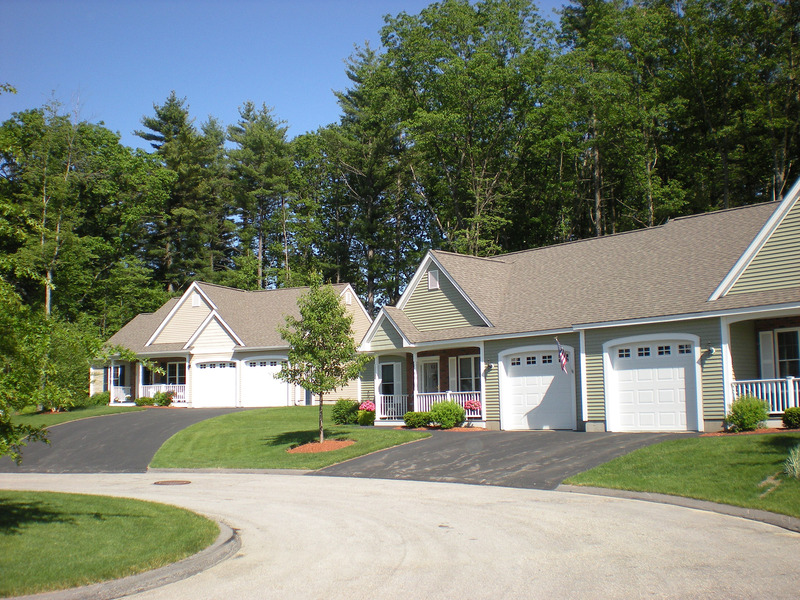 Nestled among thirty-three acres of lightly rolling countryside bordered by graceful wooded areas, the 62+ community’s carefully-crafted floor plans each feature first floor master bedrooms, granite countertops, upgraded interior trim, recessed lighting, central air conditioning, brick-faced entrances, and attached garages. 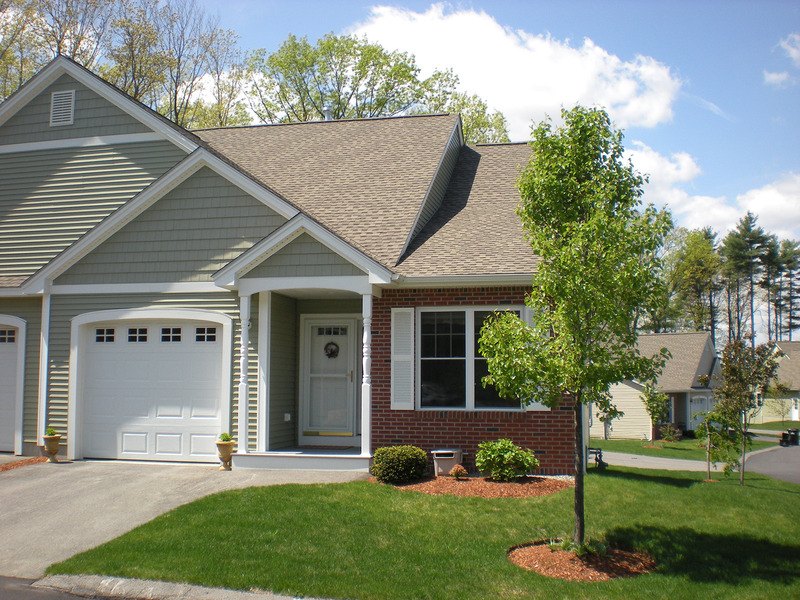 Plus, you can further personalize your home with optional sunrooms, patios, fireplaces, and more. 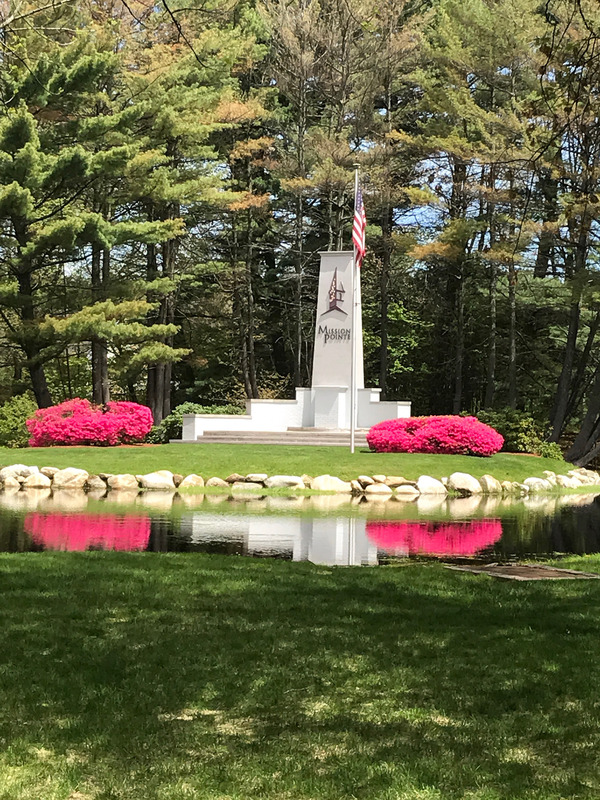 Located in the community of South Hudson, neighboring Nashua, New Hampshire, Mission Pointe Condominium is also just moments from the Massachusetts border. You’ll enjoy easy access and proximity to a variety of shopping, dining, churches, medical centers and recreation opportunities.